Putting an exclamation point on the success of the Engine Pro Sprint On Dirt presented by ARP “beyond limits” format, Hoosier Racing Tire has extended its tire agreement with SOD through the 2019 season. The new agreement ensures competitors that they will see no changes in the spec tires for the next three years. Through the initial shock of the “beyond limits” format introduction prior to the 2016 SOD season, Hoosier staunchly supported the move, providing spec tires that exceeded all expectations. Hoosier Racing Tire produced tires that cost SOD competitors less than most sprint car tires while providing a level of performance that produced a record low number of spins per green flag laps for the entire season. More competitive, side-by-side racing, and seven different winners in ten races were also highlights of the season. Terry Young (Hoosier Tire Midwest – Springfield, IL) administers the agreement and coordinates Hoosier’s efforts. Neil Cowman (Hoosier Racing Tire – Lakeville, IN) directs the manufacture and production scheduling of the spec tires. Craig Cowan (Hoosier Tire Midwest – Plymouth, IN) ensures that the tires are distributed to SOD quickly and efficiently. Hoosier Tire Midwest, Inc., is the largest distributor of racing tires for Hoosier Racing Tire. 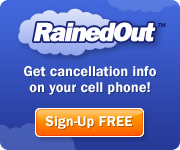 Their corporate office is located in Springfield, Illinois and they have stores located in Springfield, Brownsburg, Indiana and Plymouth, Indiana. Further information about Hoosier Tire Midwest can be found at www.racetires.com. 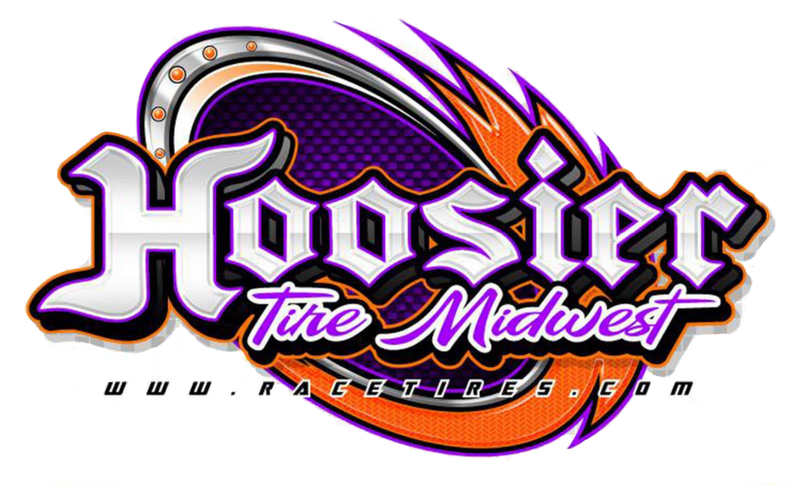 Information about Hoosier Racing Tire is at www.hoosiertire.com. To learn more about Engine Pro, go to www.enginepro.com. For more information about ARP, go to www.arp-bolts.com. Follow SOD at www.sprintsondirt.com and on Facebook at www.facebook.com/sprintsondirt. Engine Pro Sprints On Dirt presented by ARP is brought to you in 2017 by many important sponsor partners including: Engine Pro (Title Sponsor), ARP (Title Sponsor), Hoosier Racing Tire (Official SOD Tire), MAHLE/Clevite (Beyond Limits Challenge Sponsor), Driven Racing Oil (Battlegrounds Bash Sponsor), King Engine Bearings (King of Michigan Sponsor), Engler Machine & Tool (Primary Heat Race Sponsor), COMP Cams (Primary Heat Race Sponsor), RockAuto.com (Primary Heat Race Sponsor), Lane Automotive, KSE Racing Products, and XYZ Machining. In addition, SOD contingency sponsors include: Allstar Performance, ATL Racing Fuel Cells, BR Motorsports, Diversified Machine Inc. (DMI), Hepfner Racing Products, K2W Precision/Keizer Aluminum Wheels, King Racing Products, Kistler Racing Products, License 2 Play, Maxim Racing, Motor City Racing Promotions, Racing Optics, Rod End Supply, Schoenfeld Headers, Simpson Racing Products, Walker Performance Filtration. This entry was posted on January 30, 2017 at 8:35 am and is filed under Uncategorized. You can follow any responses to this entry through the RSS 2.0 feed.